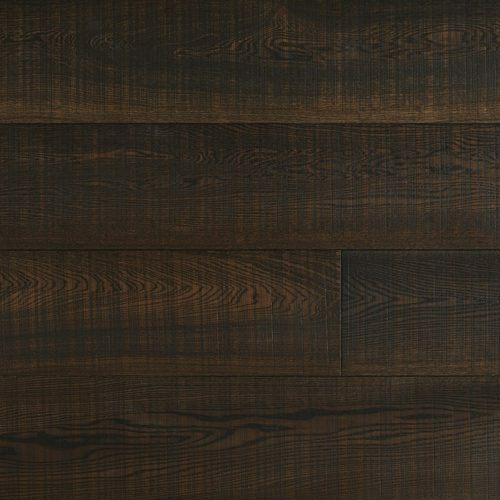 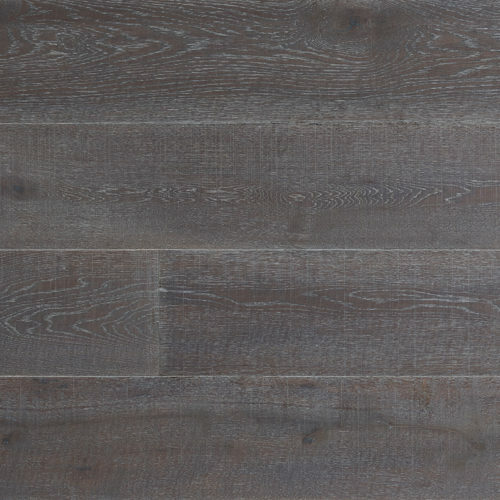 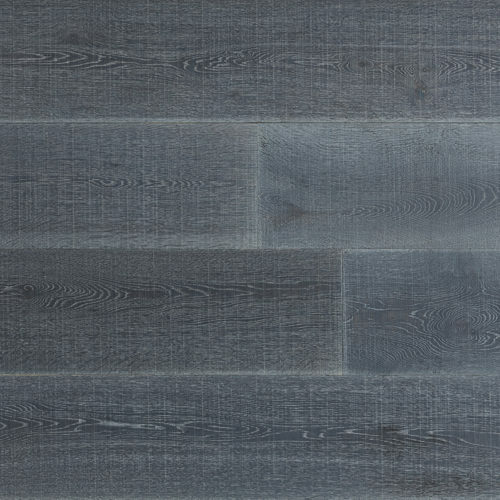 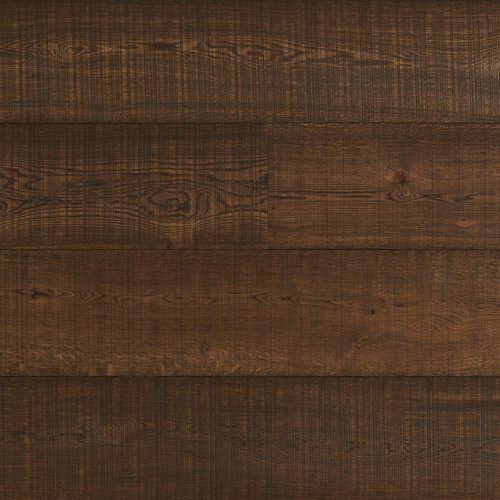 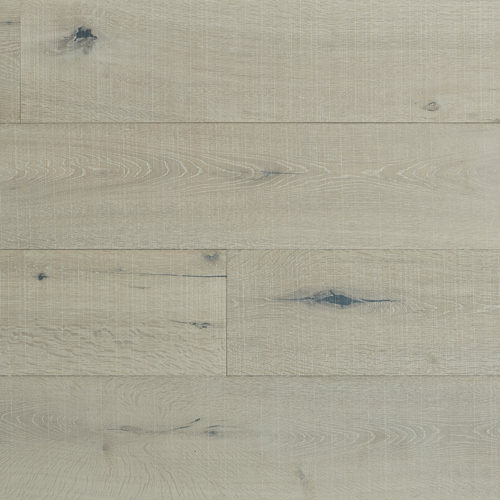 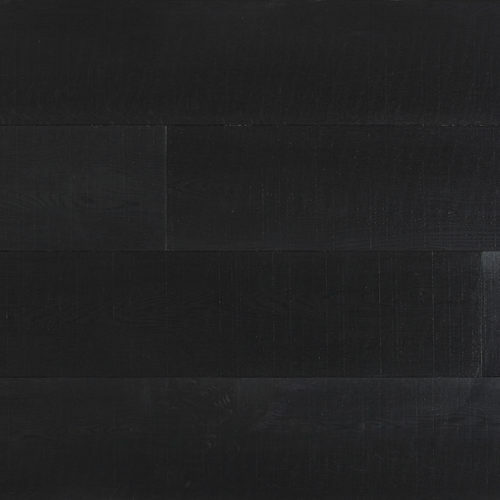 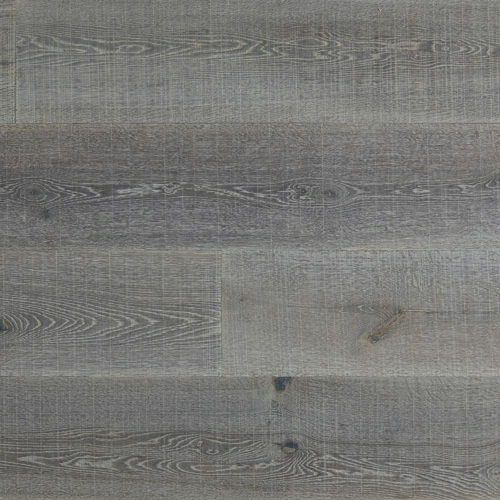 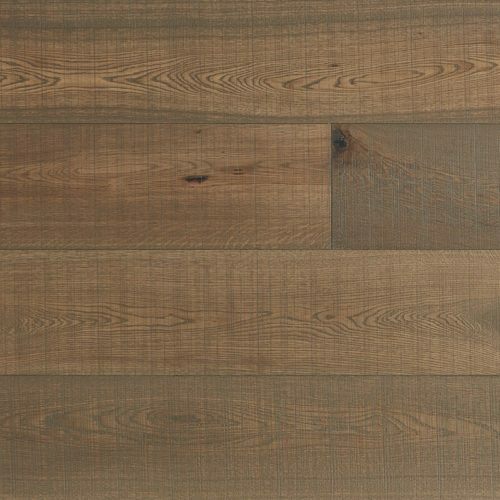 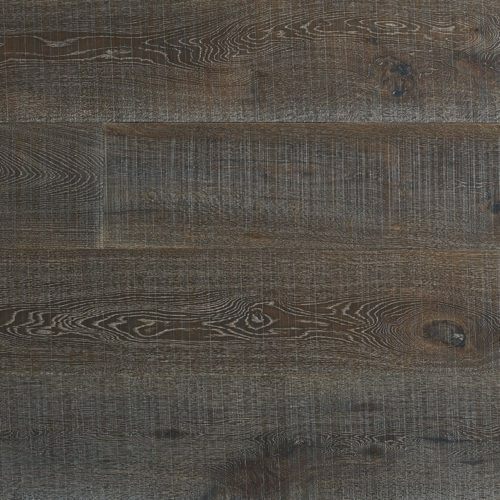 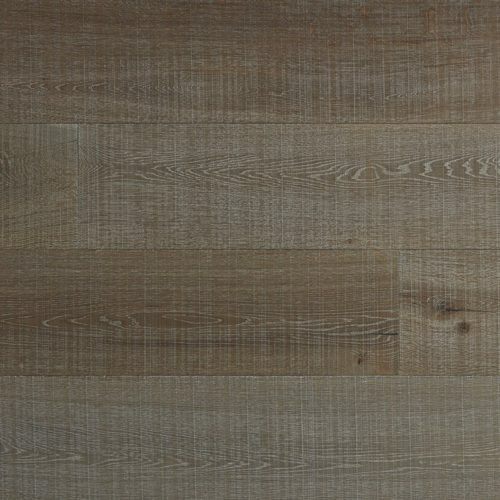 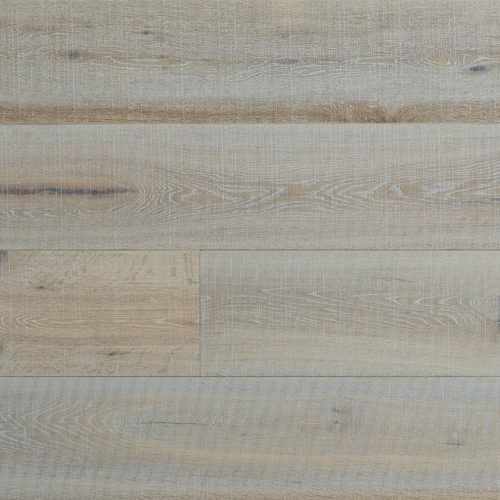 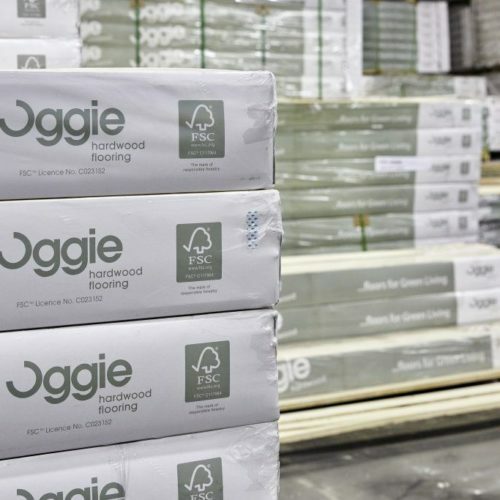 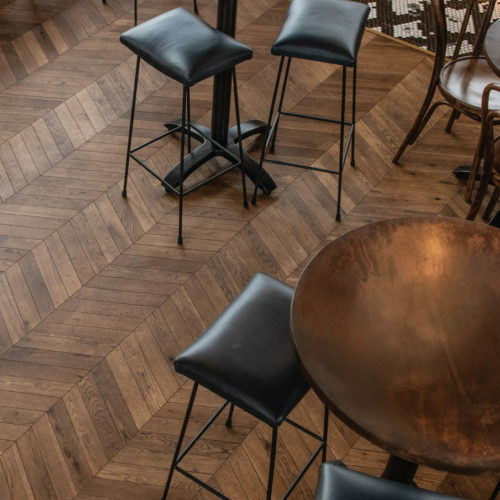 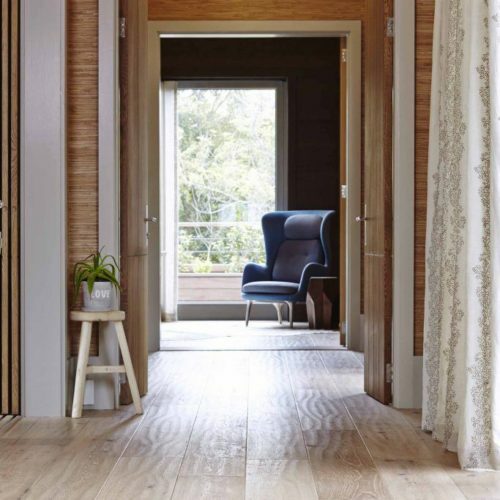 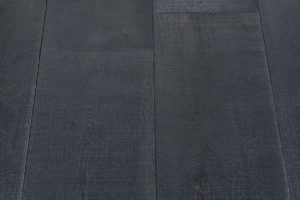 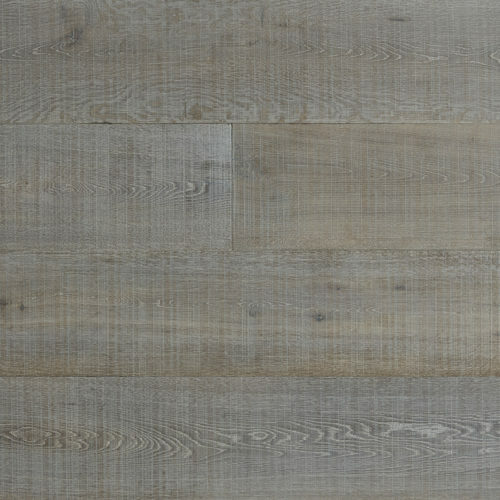 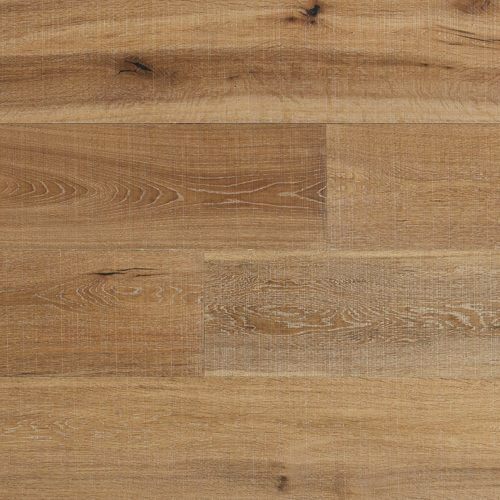 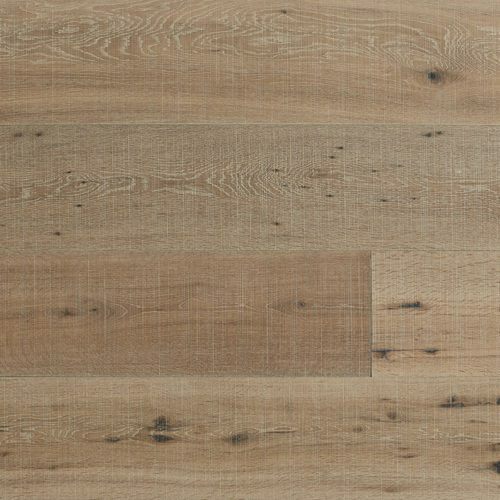 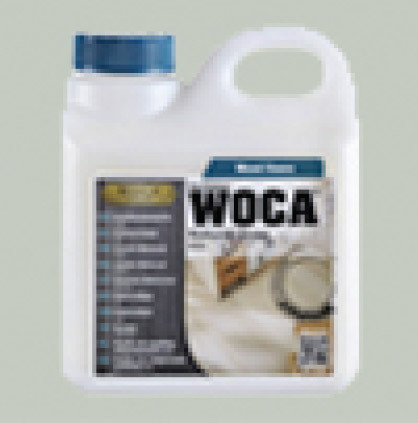 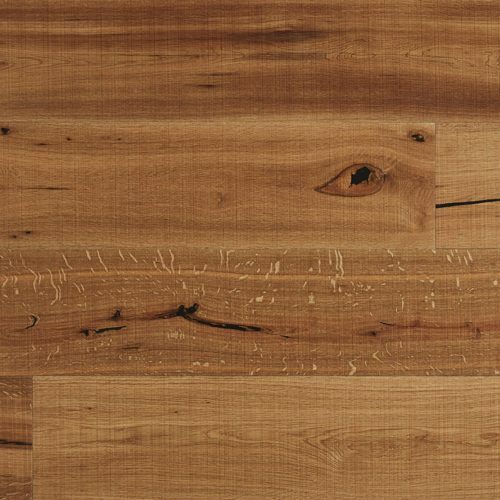 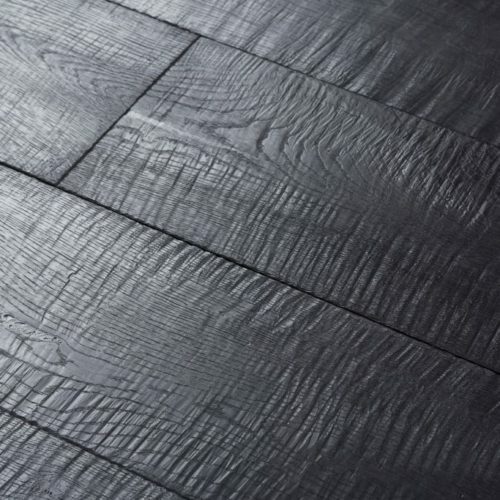 Segato comes prefinished with skip sawn textures and has several coats of WOCA Denmark commercial grade oil for a scratch resistant, easy to maintain finish. 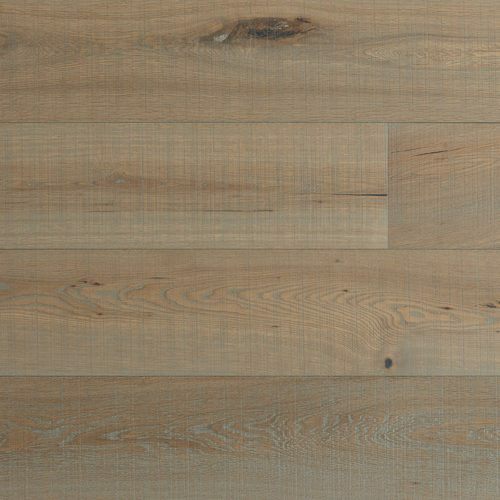 Pre-finished with several coats of WOCA Denmark Oil. 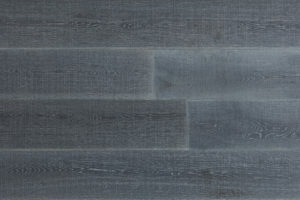 Here are the colour finish options for the Segato range.